We are proud to introduce our new club logo, as voted by you! Thank you to everyone that voted, it was a tight race throughout. 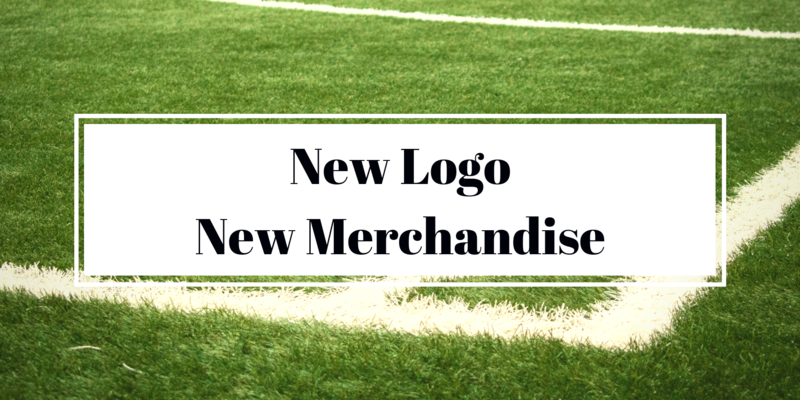 To help get our new logo out there and into the community, we are also excited to announce a new line of club merchandise that you can purchase this year! All proceeds will go directly back into the club to make sure we can provide the best experiences possible for all the kids that play soccer. We will accept cash/cheque as well as PayPal. Simply fill out the attached form and return it via email or in person along with payment. *Save the above form to your computer before editing the form with quantities. All items will be provided in the first week of May.